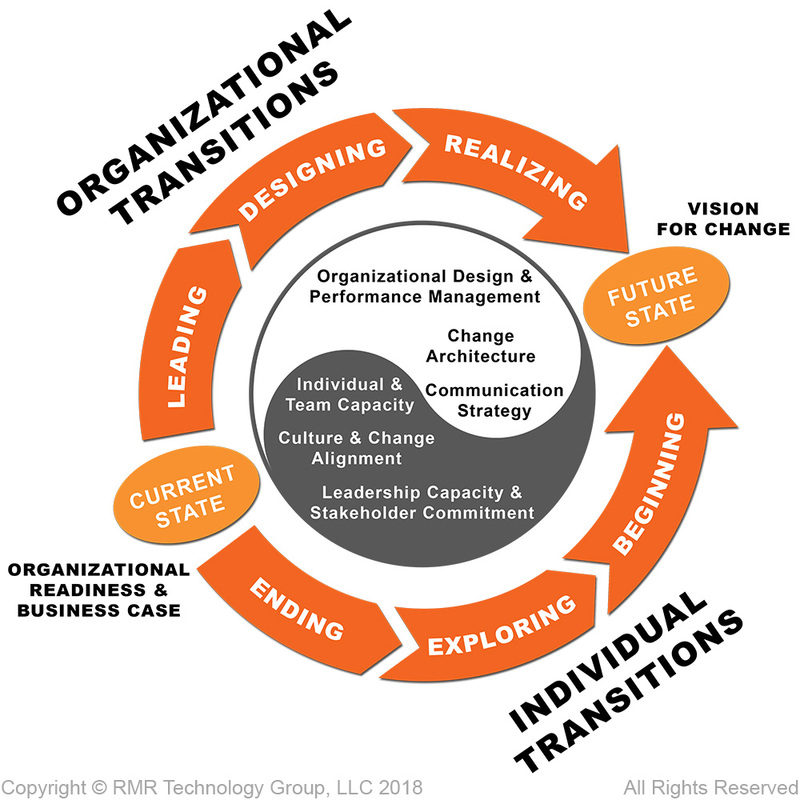 Organization Change can solve complex challenges by focusing on interlocking performance areas: Organization Structure & Business Process Design; Efficiency & Process Optimization; Leadership, Training & Development; Classification & Staffing. Our Change Enablement Process Methodology© focuses on activities that align, transform & sustain people, process, strategy & technology in complex regulated environments. Compliance is an area where the rules always shift and lead to major workforce challenges. Our methods are designed to quickly address, mitigate and enhance your organization without disrupting operations. This includes needs Assessments, Quick-Start Programs, Leadership & Personnel Training, Mission Alignment & Business Process Re-Design.